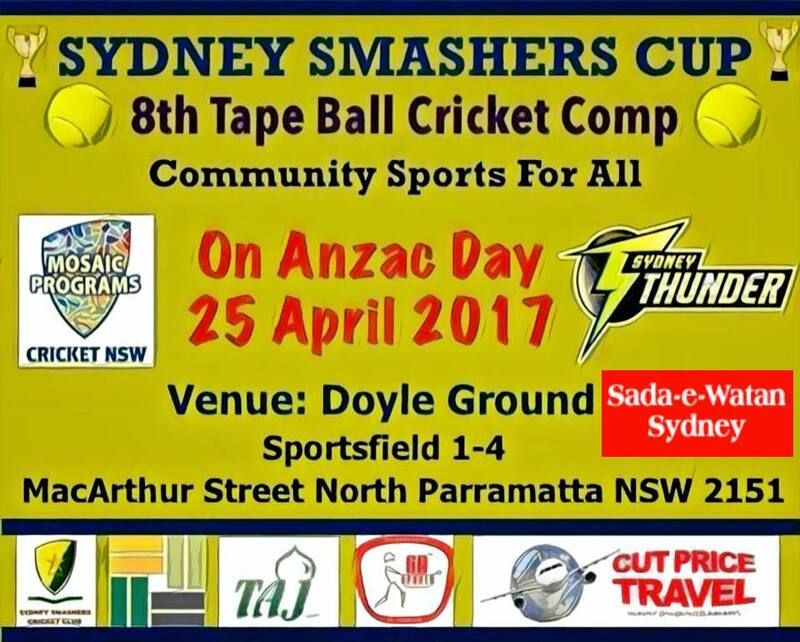 There are 12 Teams Participating in the SYDNEY SMASHERS CUP "8th TAPE BALL CRICKET CUP". Some 400 - 500 people are expected in this community based event in which players and spectators from different countries will be participating & attending this tournament. 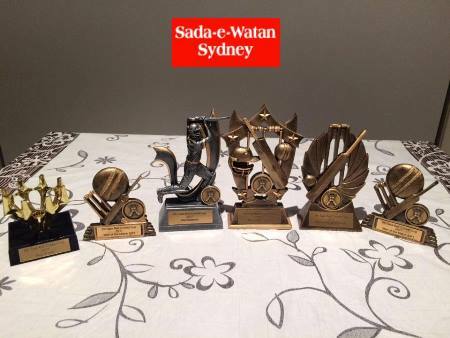 The Tournament has Organised by Munawar Malick and Organising Team from Sydney Smashers Cricket Club. In Past we had organised numerous community based sports events and were appreciated by community members and were successful. We believe this kind of event is a nice way to get integrated into community.